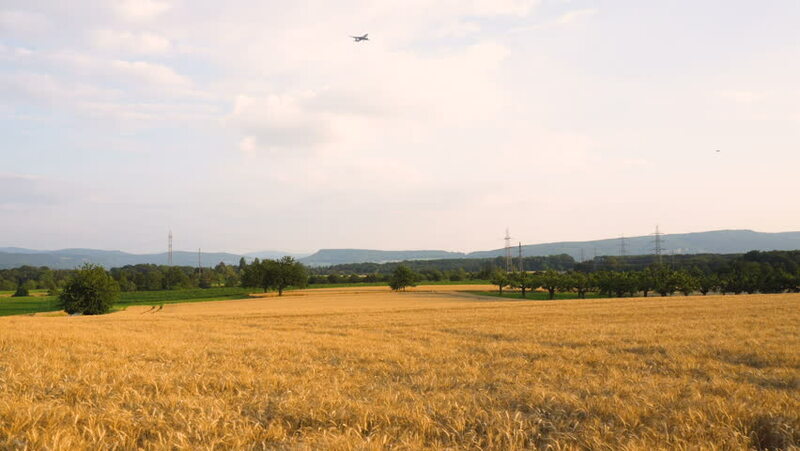 hd00:15Drone shooting from the sky: the golden rice _10 / August 30, 2015 in Japan of the shooting in Hokkaido / Rice paddy fields to wait for the harvest under the blue sky and white clouds. hd00:15Drone shooting from the sky: the golden rice _3 / August 30, 2015 in Japan of the shooting in Hokkaido / Rice paddy fields to wait for the harvest under the blue sky and white clouds. 4k00:134k time-lapse with rye field under blue sky. Polish summer landscape.